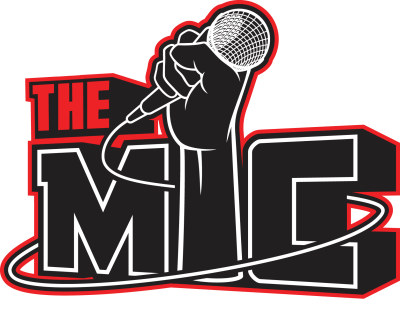 The wait is over and THIS event will change the FACE of the Music Industry! 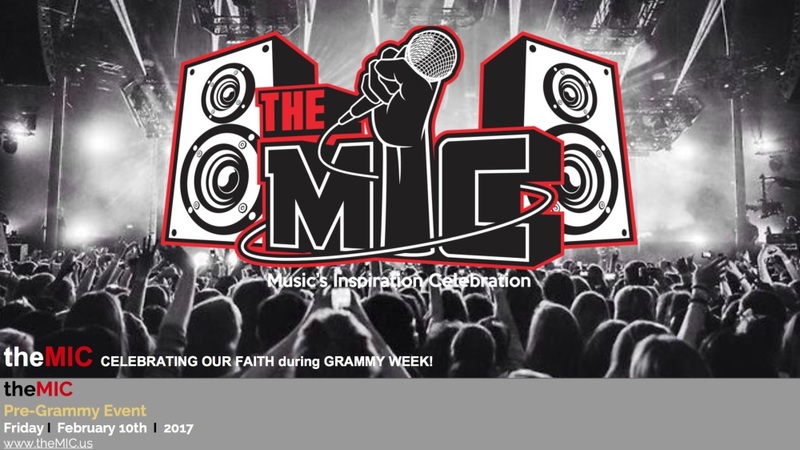 CELEBRATING THE FAITH during the BIGGEST MUSIC WEEK! Honroing Musicans, Artist, Music Producers, Song Writers and the MUSIC INDUSTRY all Celebrating Their Faith during MUSIC'S BIGGEST WEEK! GET READY FOR THE BEST PRAISE PARTY EVER!!! 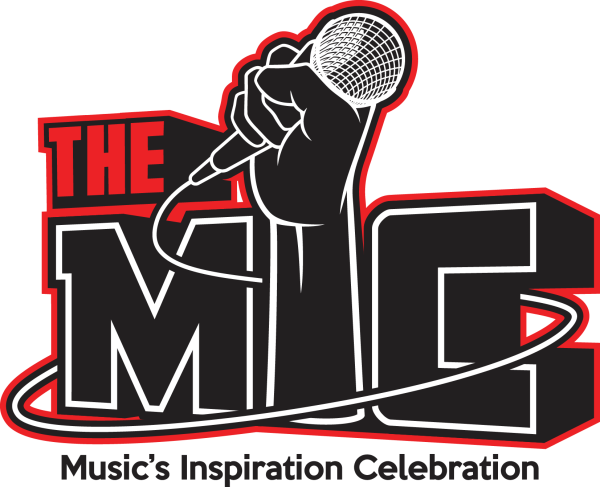 © 2019-20 All Rights Reserved ​​​​​​​​ I RCM Media Productions- is a division of the ​​​​ HAG Company!